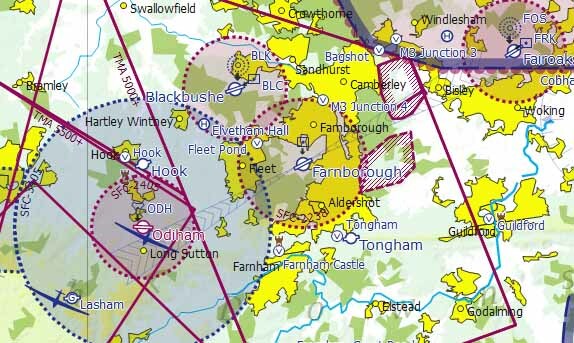 The CAA has put the TAG Farnborough ACP on hold with a requirement that further GA stakeholder engagement take place. In discussion with the CAA, it was agreed that FASVIG should undertake a review of the TAG Farnborough ACP. This review is now complete and the Report is being made public today. Please see document link below.